Finally it is online! The newly designed Finsterwalder & Charly webshop. We are looking forward to your visit at https://shop.finsterwalder-charly.de and hope you enjoy browsing through our product range! Dear customers, on 15 November 2016, the faulty assembly of a Quick-Out carabiner lead to its accidental opening. The pilot had dismounted both of the Quick-Out's release buttons and later re-installed them in swapped positions. Swapping the release buttons is dangerous to life. In our instruction manual, we hence point out that the release button located on the opposite side of the installation slot must not be dismounted when attaching the carabiner to the harness. ...more info! Internet research: Are the Fexes still up to date? 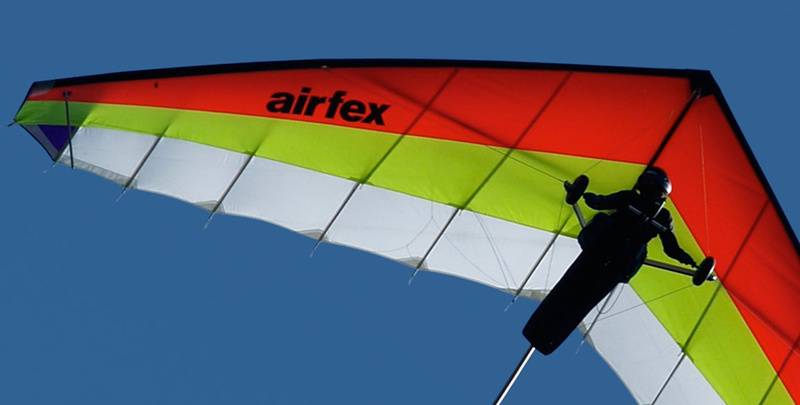 A look around the web shows that we did not miss out on the development: The owners of the more than 1.000 Fexes in use are happy and content, praise their gliders' excellent handling and are enthusiastic about their flight performance, their low weight, their robustness and their unique short-pack possibility. ...more info! The Oudie 4 from Naviter now assisted by inertial sensors (gyros, accelerometers and magnetometers). The new sensors (and clever use of the Kalman filters if you like) also improve wind prediction considerably. The Oudie 4 Basic is a response to many pilot requests who really like the Oudie but would be happy to live without its high-end features. ...more info! How to assemble the Fexes short packed to 1,90 in 15 minutes, as well as further helpful videos on assembling and disassembling our gliders, are now posted on our official YouTube channel. After having informed 43 paraglider harness manufacturers about how to rework their grounded harnesses, we would like to to give you an update on the status quo. ...more info! Thomas Grabner, inventor of the G-Force Trainer, is freelancing as a product designer at Finsterwalder & Charly since April 2016. 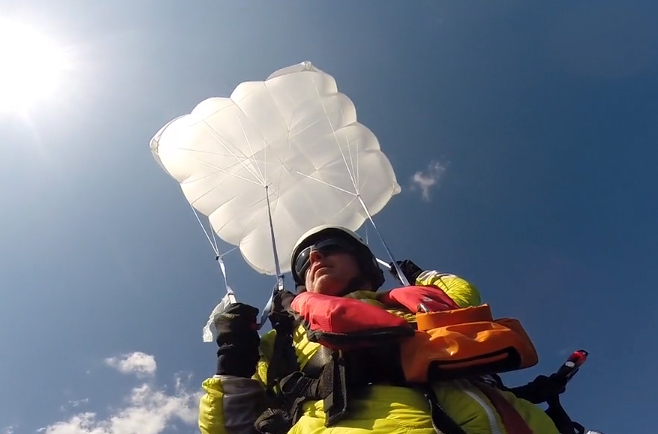 The tests for the first new product, a lightweight designed steerable cruciform canopy, have already been completed and the rescue system is currently being certified. Its advantage compared to conventional cruciform canopies is the possibility to ...more info! 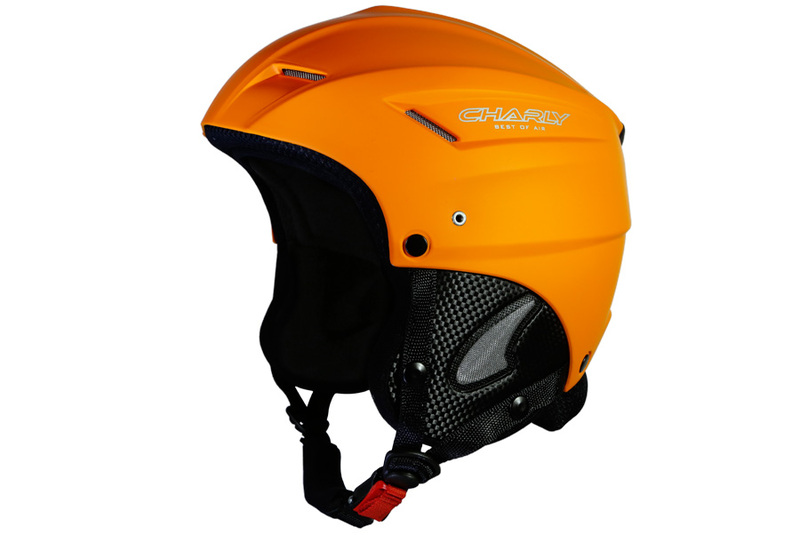 The popular Flying helmet CHARLY Loop, equally suitable for flying, skiing and snowboarding now in the new color matt-orange available. 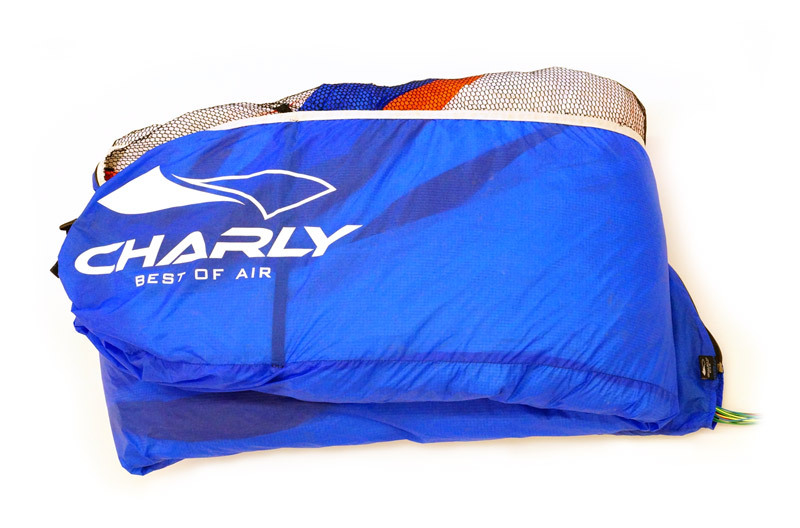 Charly's Lite Concertina Bag is a lightweight cell pack sack for hike & fly tours. 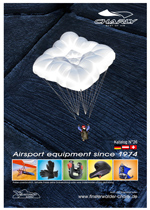 Air-permeable cloth and mesh material at the sides enable minimum packing size. Integrated loops allow for proper glider and riser positioning during the packing process. ...more info!